Freeride512 | Freeride512 builds and rides progressive mountain bike trails and features in and around Central Texas. We educate mountain bikers on the disciplines of all-mountain, downhill, and freeride mountain biking and help riders to progress their skills. The Fr512 Trail Map has been updated and available for PDF download. Fr512 Annual Passes are here! If you want your passes mailed to you please let us know! If your mailing address does not match your PayPal or your pass was bought on someone else's card we may not have the right name in the system to make the pass out to. Banshee Bikes teams with FREERIDE512 to grow Freeride in Central Texas! Banshee Bikes has entered into a Brand Ambassador Partnership with Freeride512 to grow the freeride scene in Central Texas. Michael Buell, U.S. Sales Mer for Banshee Bikes, stated, "Banshee is excited to partner with FreeRide512. 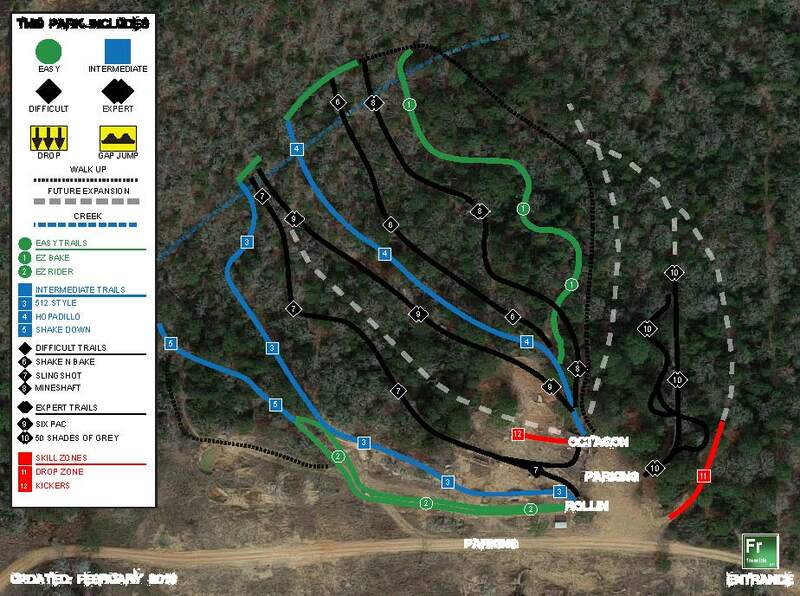 FreeRide512’s community involvement, trail building projects, and efforts to spread the joys of mountain biking to the greater community exemplifies what Banshee looks for in Brand Ambassador Partners. 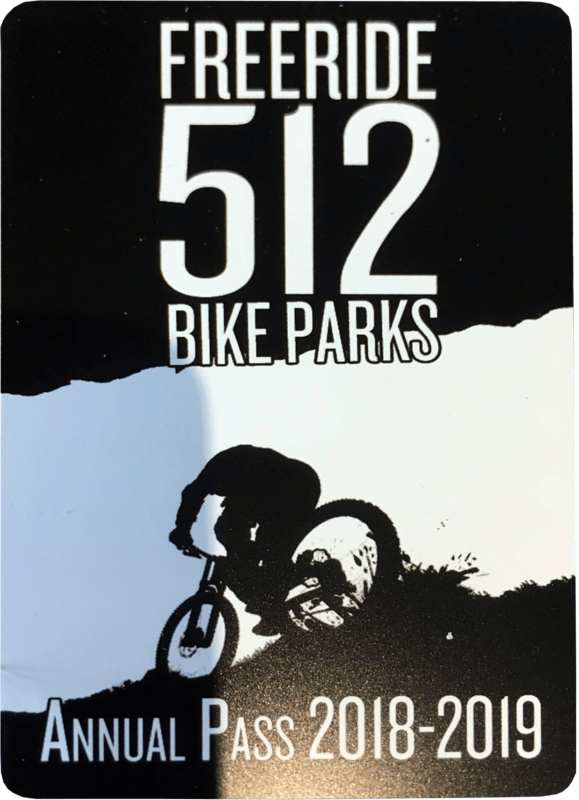 We see FreeRide512 as an important piece of the puzzle to the mountain bike culture in Central Texas, and we are excited to build this partnership for years to come!" If you didn't already know, Banshee has a killer lineup of shred sleds ranging from DH rigs, 26", 27.5", and 29" trail bikes, and dirt jumpers! Check them out at BansheeBikes.com.